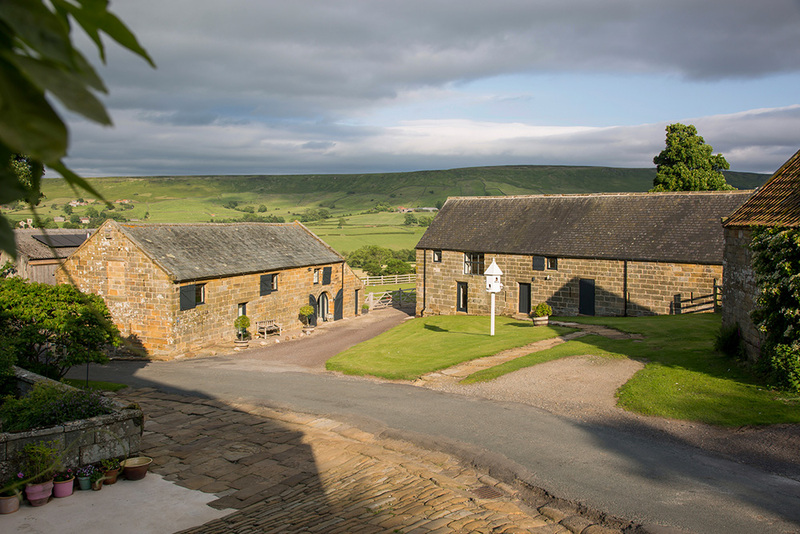 NOTE: If you wish to book both Barns together – to accommodate up to 10 people – please select “Heather View”. Beacon View Barn welcomes one well behaved dog. Dale View Barn is dog free.